For every one of us who has used Google, we know that the internet is big. That it contains a lot of information. You could do your entire masters thesis relying on only the information you got from the internet. You could learn about anything that interests you through the internet. You could spend the whole day on the internet and not feel bored. And everyday you come across so many new things on the internet that confirms to you that the internet is very big and growing. But only a few of us really deeply think on how big the internet is and how it's going to change everything. Everything. And I am staking my future on it. If you take a cursory look at Facebook, you would think that it's just a website that lets you share news, thoughts and photos with friends and family. But did you know that Facebook is worth more than 10 times Dangote Cement? Even Twitter is worth more than Dangote Cement. And I hope you know that Dangote Cement is the biggest company in Nigeria; bigger than First Bank, Cadbury and Nestle combined. Our biggest company is not as big as Twitter. How about I tell you that your international calls go through the internet? All my full-time jobs have been in the telecoms industry and my last one involved me learning about international call routing and even doing some live tinkering. There is an internet cloud between you and everyone you speak with via an international call. And if you use an IP phone, then even your local calls are over the internet, only your intercom might not be over the internet. Then lets talk about the new trend: online masters. Just as the name suggests, it's obviously over the internet. And there are some of us doing online diplomas and B.Sc. So education is now available over the internet. You can get your B.Sc, M.Sc and Ph.D over the internet. And still the internet is much bigger than the illustrations I have given above paint. The internet is the new world. Soon the contrast between people who actively use the internet, who live in the internet world, and the people who are reluctant to embrace the internet will be like that between the stone age and the middle age. For the first time in the history of mankind, people who belong to two different millenniums will be living in the same neighbourhood. Or even under the same roof. Poverty will no longer be living under $1 a day but living without internet. 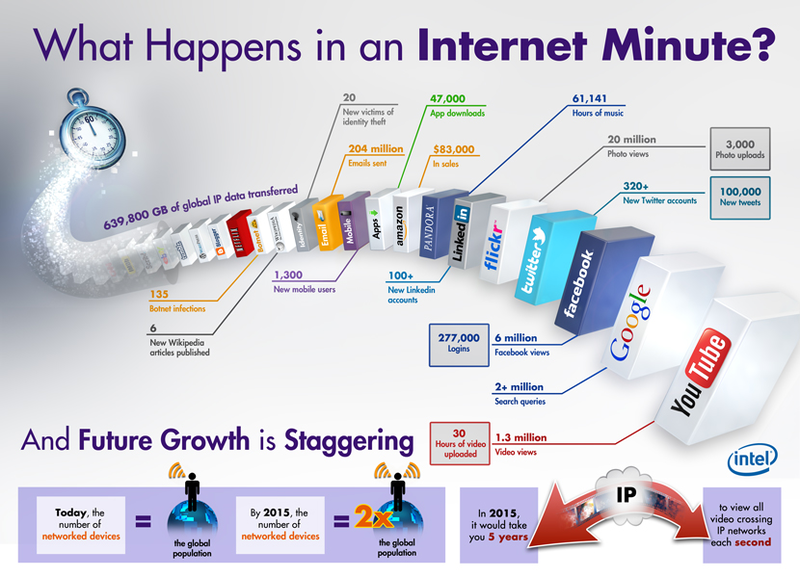 I am betting big time on the great opportunities the growth of internet promises. I am learning to build programs that work only on the internet. I am trading off a lot to be part of the internet content and app creators. 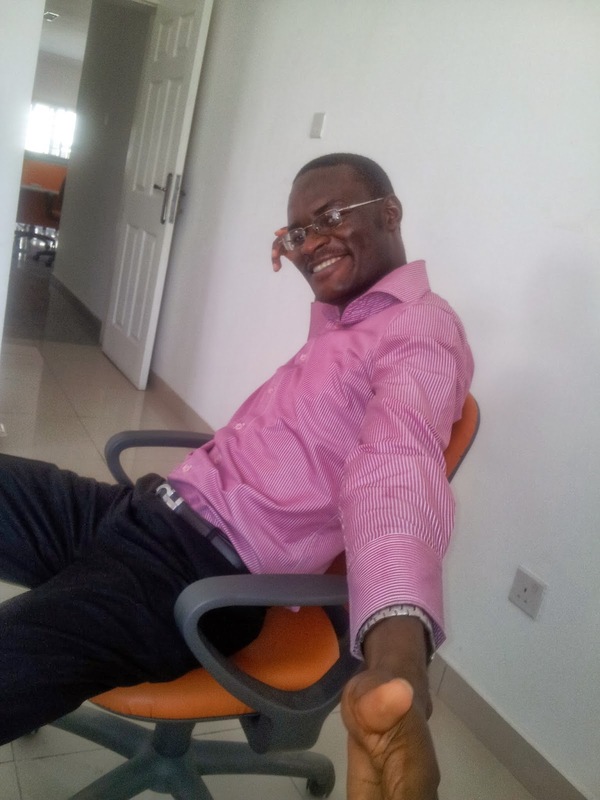 I want to be able to bring IoT to Nigeria in a very personal way. I want to also put Nigeria on the web in a very unique way. Because I strongly believe that the internet is the new frontier.